These handy Ambre Solaire UV Ski 2 in 1 combi-sticks are specially formulated to filter high altitude UVA & UVB rays, shielding skin from the drying effects of the cold & wind, also protecting against sun-induced skin damage and premature ageing of the skin caused by sun exposure. Enriched with jojoba and Vitamin E oils, they help protect the skin from the sun and intensely moisturise to help protect skin from dehydration. 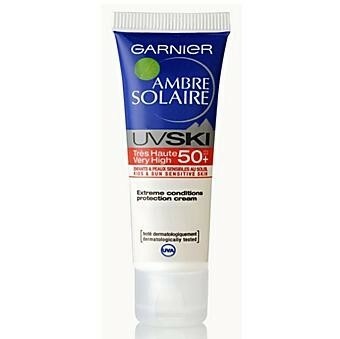 The Ambre Solaire UV Ski range offers added protection while on winter sports holidays where the brilliant white snow can reflect the sun's rays and increase UV exposure. Apply sun protection just before sun exposure. Re-apply frequently and generously to maintain protection, especially after swimming, perspiring, playing in the sand or after towel-drying. 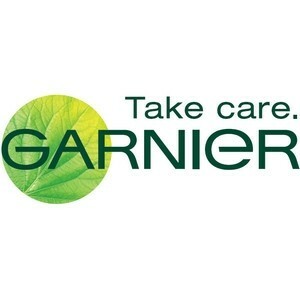 When it comes to protecting the skin, Garnier Ambre Solaire has it covered. All of our products, from the UV Sensitive range to Kids products provide photostable protection against UVA and UVB rays, so you and your family can enjoy time in the sun knowing that you're effectively protected. Always apply a product that has provides Photostable UVA and UVB protection for the most reliable sun protection. Specifically for skiing this is a must as you can look after your lips and your face (or in my case my ears and the back of my neck as that's about all that gets exposed to the sun. Very high factor and therefore expensive but it works really well and is very convenient to carry. It's very quick to apply and doesn't feel heavy on your skin.